The Compass Center has a growing team of experts ready to give trauma informed care to survivors of sexual and domestic violence. They work relentlessly to break the cycle of violence through community education and by working directly with batterers. Michelle Markgraf is the Executive Director for The Compass Center. She began volunteering with the The Compass Center in 2011 as a victim advocate. She worked on several committees and became a board member in 2013. As a past educator, she feels strongly that continued counseling and education of victims is vital to successfully overcoming the violence in their lives. She believes that continued community education is also needed in order to help break the circle of violence. 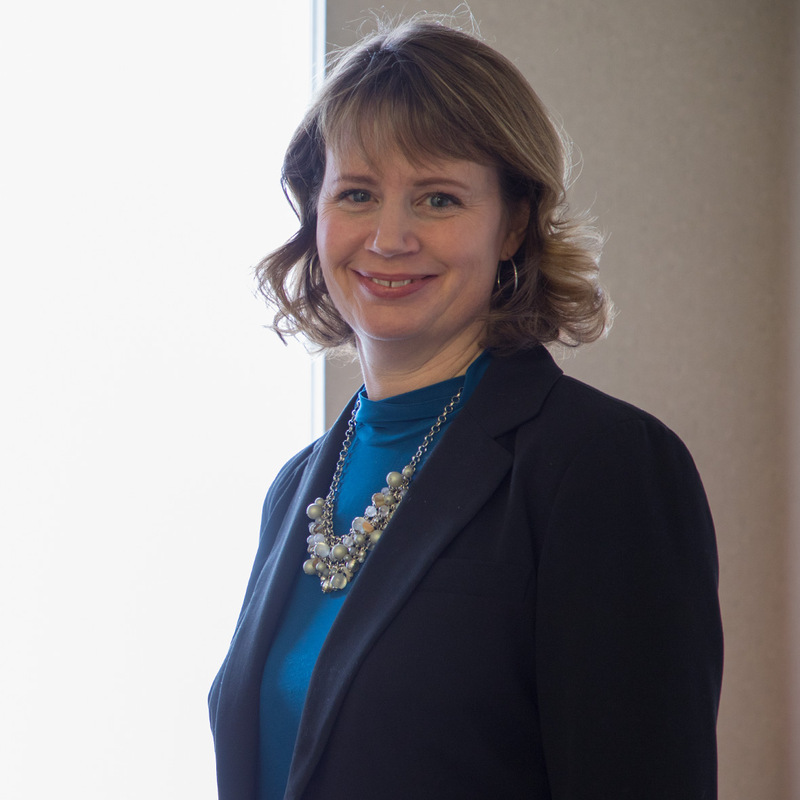 She comes from Sanford Health, where she assisted the team that oversees 35 rural hospitals. She previously worked as Operations Manager for Beacon Broadcasting as well as being a partner and COO in The Marisan Group. She is an adjunct instructor for the University of South Dakota and teaches a Family Violence class in Sioux Falls at the University Center. 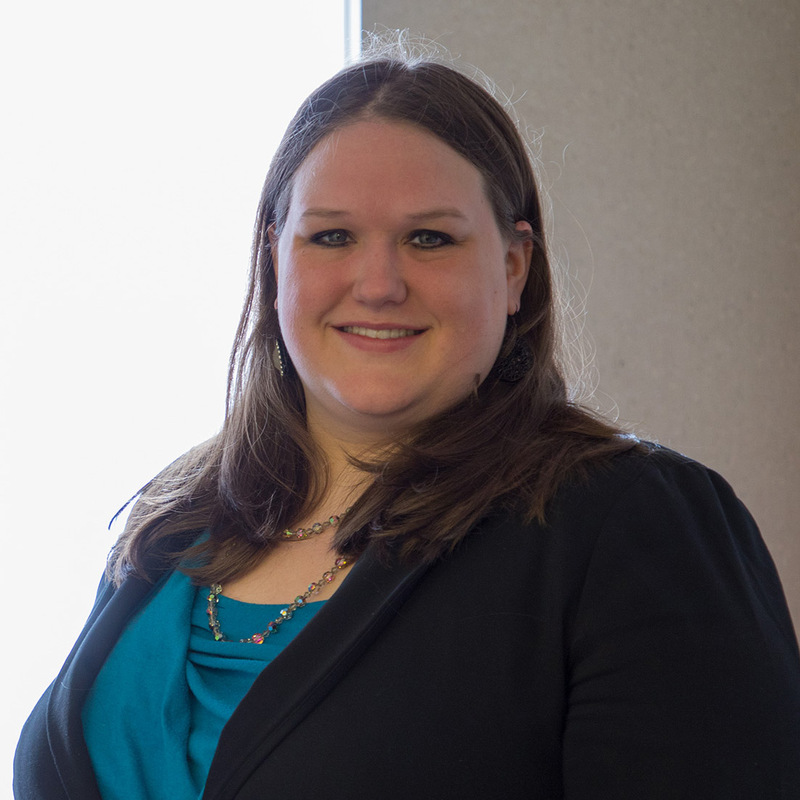 Michelle Trent joined the Compass Center in January 2014 as a Counselor/Advocate. She obtained a Bachelor of Arts degree in Political Science and a Master of Science degree in Counseling from South Dakota State University. Michelle serves as an individual counselor as well as an advocate on the Sexual Assault Response Team (SART). Michelle heads the educational efforts of the agency and recently developed "It's Our Business," a free training available to local businesses. Her past experience includes working with families and children in home-based counseling, providing case management to children with developmental disabilities and their families and providing case management to adults with severe and persistent mental illness. Jason Lemke joined The Compass Center in October of 2017 as the Development Director after more than 22 years serving the South Dakota Board of Regents in various capacities, most recently as Development Coordinator for the South Dakota Area Health Education Center at the USD Sanford School of Medicine. He received a B.A. in Community Services and an M.S.Ed. in Leadership & Administration/Guidance & Counseling, both from Northern State University. Jason served as the 2017 president of the Association of Fundraising Professionals South Dakota Chapter and has presented at the Grant Professionals Association National Conference and the Mid-America Conference on Fundraising. 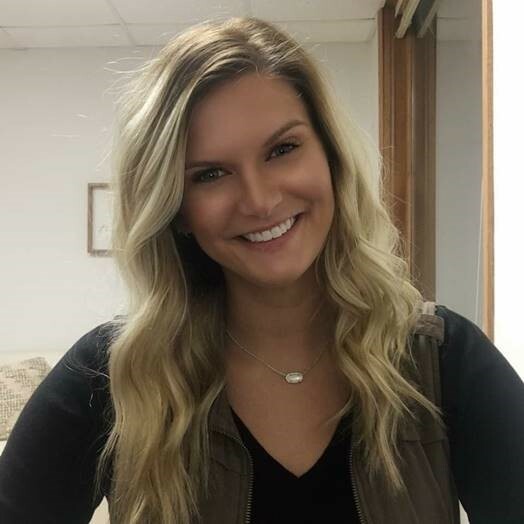 Maranda Ehrenfried joined The Compass Center in April 2019 as a Counselor. She received her Bachelor of Arts from Dakota Wesleyan University in Mitchell, South Dakota and her Masters of Arts in Professional Psychology from the University of St. Thomas in Minneapolis, Minnesota. 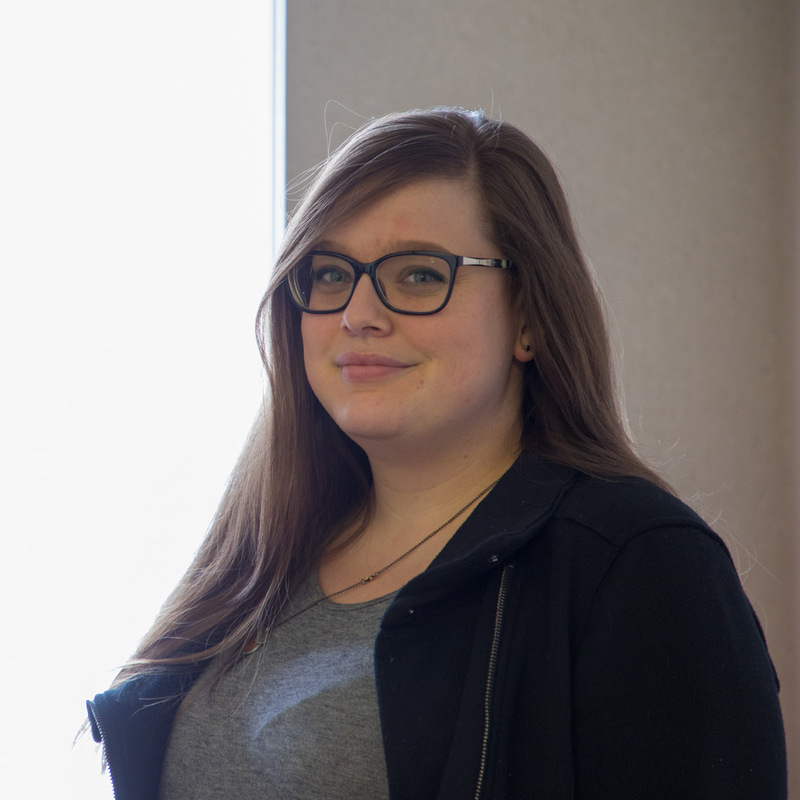 Maranda has previous experience working with children, adolescents, and young adults. Before joining The Compass Center she worked at an Adolescent Day Treatment center in the Twin Cities conducting individual, group, and family therapy. Maranda is motivated to walk with others through their hardest times, helping them find their own strength and empowering them to find joy in life. 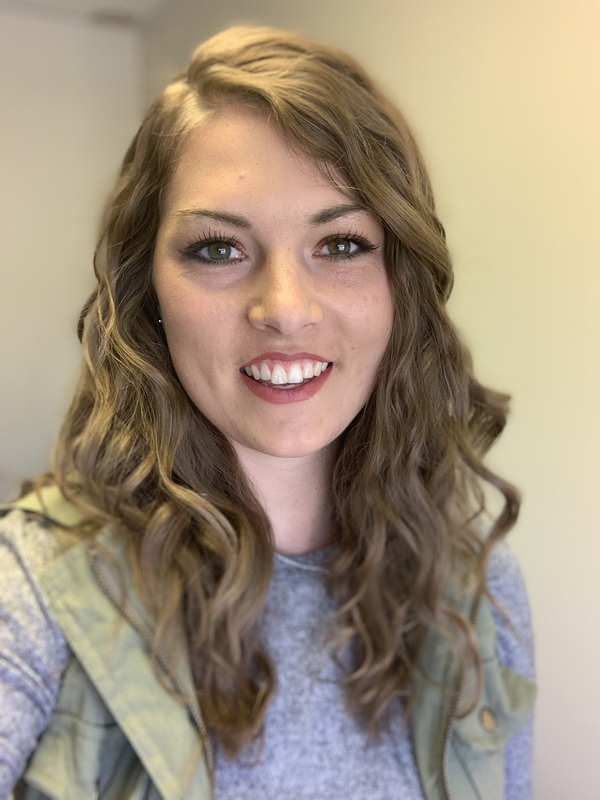 Briana Halse joined The Compass Center in September 2018 as a Counselor. She received her Bachelor of Arts from Morningside College in Sioux City, Iowa, and her Master of Arts in Marriage and Family Therapy from Sioux Falls Seminary. She specializes in working with children and young adults, and is working toward becoming a Registered Play Therapist. Prior to joining The Compass Center, Briana worked at Lutheran Social Services as a clinical therapist in their psychiatric residential treatment facility, providing treatment for youth who have significant mental health, emotional, and behavioral issues. In addition, Briana has led support groups for women who experienced abuse, as well as led therapeutic groups for children/adolescents to learn about healthy relationships and appropriate boundaries. Briana feels it is important to help survivors of abuse understand that their worth is not determined by their experiences and has a passion to empower the survivors she sees. Terese joined The Compass Center in September 2018 as our receptionist. She brings many years of working experience with her, the most recent being in the healthcare field. She has an affinity for HGTV, painting, and refurbishing furniture. ​Shelly Johnson joined The Compass Center in September 2017 as a counselor. Shelly received her Bachelor of Science degree from Mount Marty College in Yankton, SD in 1987. Her Master of Arts degree in counseling is from Sioux Falls Seminary. 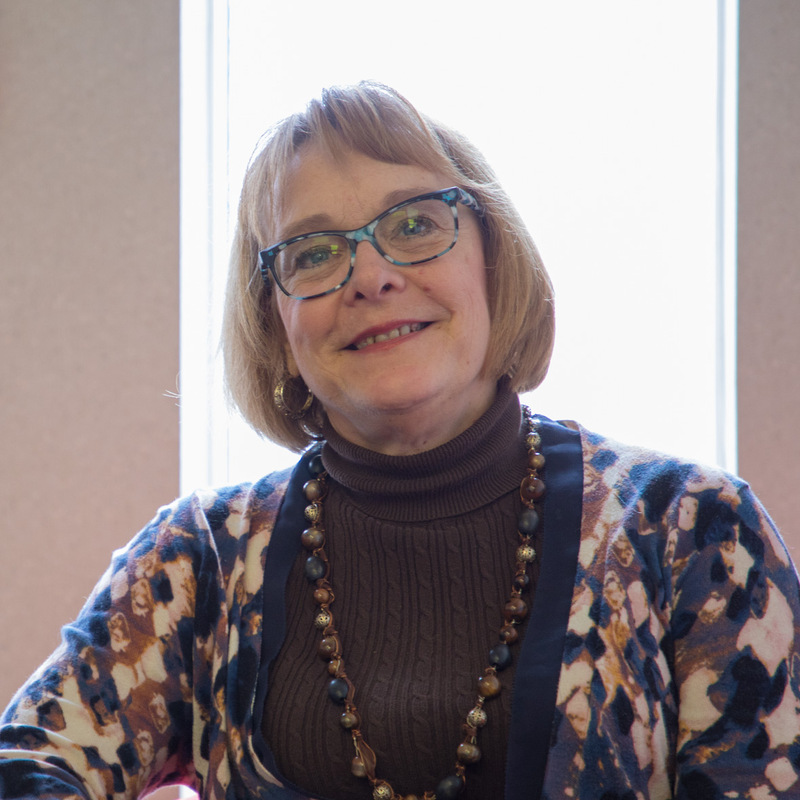 Shelly spent 30 years in various nursing positions, from staff nurse to case nurse manager. She is motivated by compassion for her clients and wants to assist them in discovering their strengths and goals. Sara Krekelberg joined The Compass Center in June 2014 as a Victim’s Advocate. She received her Bachelors degree in Human Development and Family Studies with a minor in Sociology in 2012. Her past experience includes working with at risk children and families. Sara enjoys being involved in many volunteer organizations and is committed in helping those in need through victim advocacy. 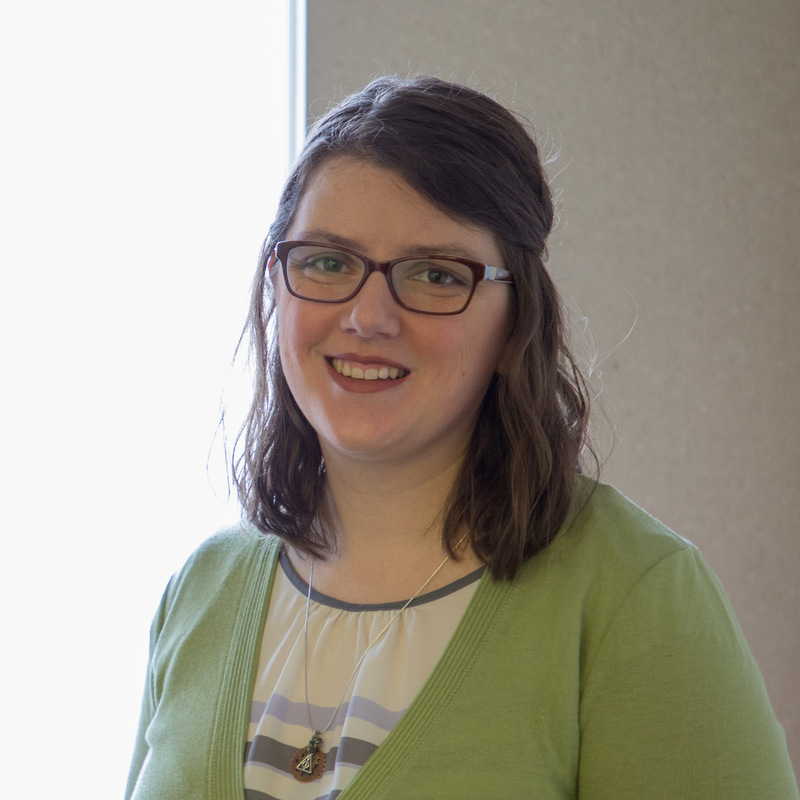 Kelsey Kruse joined The Compass Center in January 2016 as a Counselor. She received her Bachelor of Arts degree in Psychology from Northwestern College in Orange City, Iowa. Her Master's degree in counseling is from Sioux Falls Seminary. She spent several years in social work positions, including being a child and family advocate for the Iowa Department of Human Services. She enjoys the challenges that come with working with teen populations and plans to one day become more involved with play therapy. Nicole Olvera joined The Compass Center in October 2017 as the Office Coordinator. 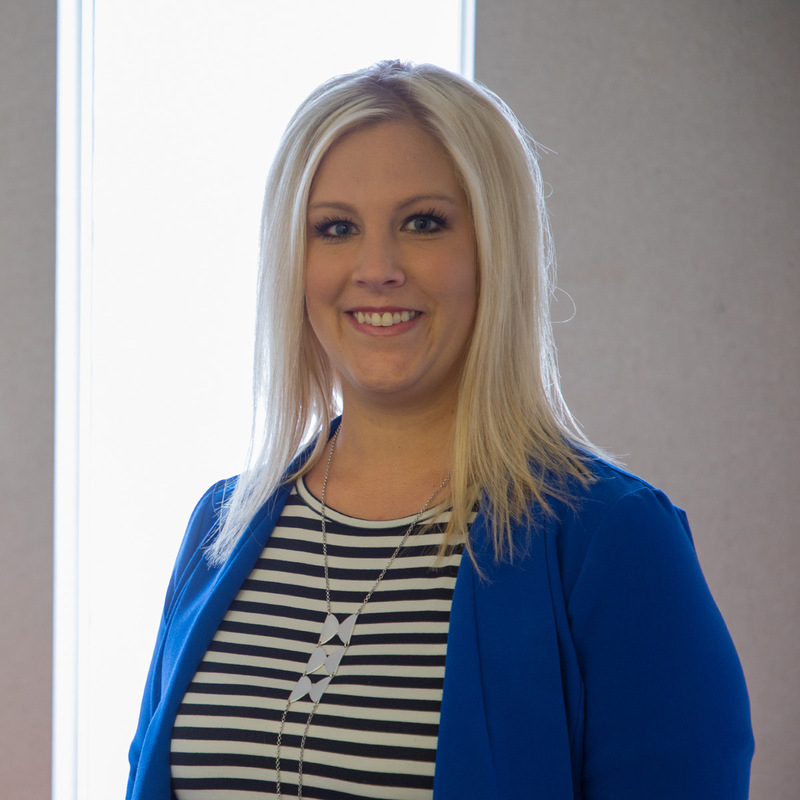 Nicole came to The Compass Center with 11 years of experience at a large corporation, holding various administrative and operations positions. She is passionate about art, mental health, and building relationships with every client who walks through our door. 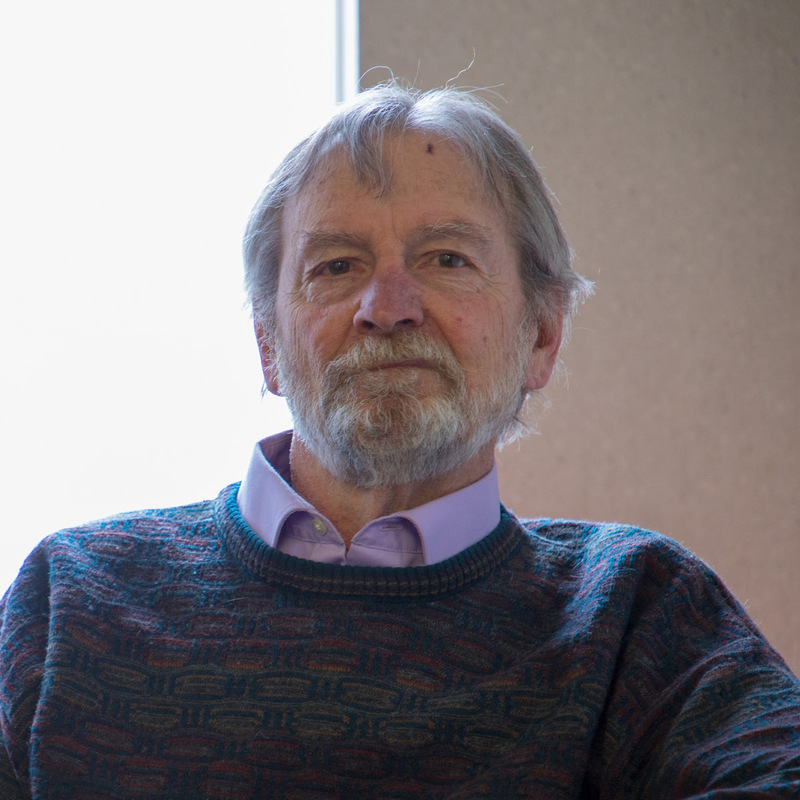 Andrew Vos began his work in the mental health field 35 years ago while in graduate school. Andrew calls those first clients, a group of girls living in long-term residential care, his best "teachers." He received a Masters of Divinity in 1979, but found his passion for working in the mental health field to be life long and has worked as a counselor since that time. 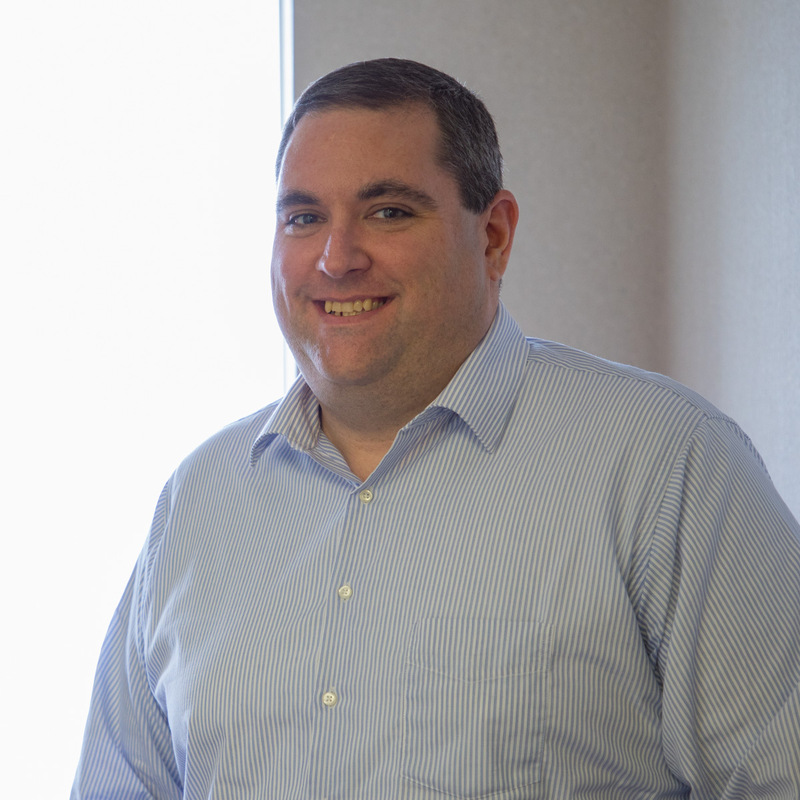 Andy’s work in the mental health field began with kids and families; he has worked with people of all ages in psychiatric and community centers and has been in private practice. He worked in 1989 with a domestic violence program and has been coordinating Family Violence Project at the The Compass Center since November 2007.